Collegebom is an online marketplace that allows you to buy, sell, and trade items with other students right at your college or university. 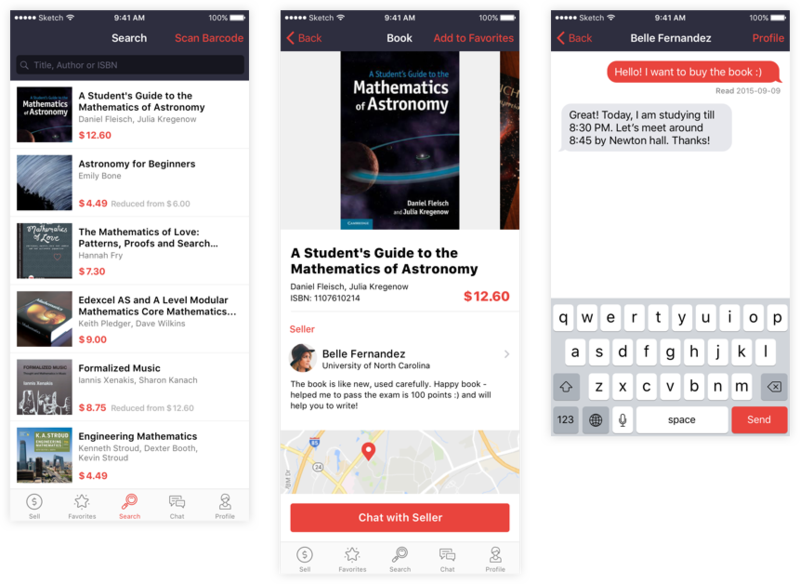 Using this App students will be able to buy discounted textbooks from people who do not need them anymore. It is important for the customer to know some details about the book before buying it so the application contains this information next to the book cover and price. 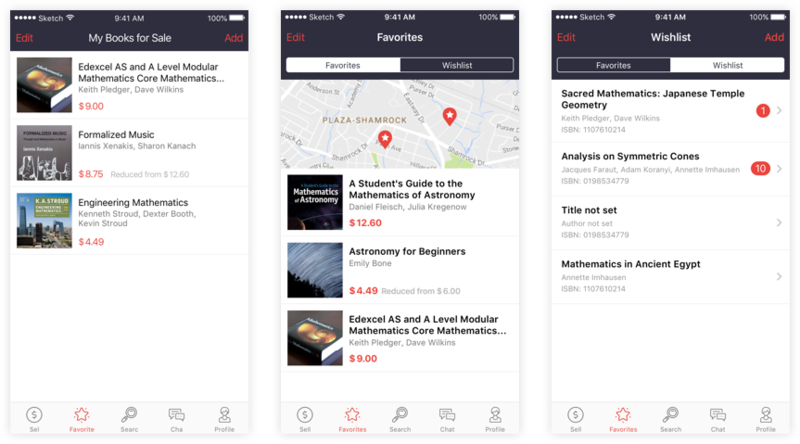 The list of favorites and Wishlist are also presented in the application for the customers to store all their book preferences in one place. We tried to simplify your student life. You can find a necessary book, contact the seller, see his location on the map and buy it. And it's so much cheaper than buying a new book! Purchasing textbooks will not be a problem anymore. The App will help you to save time and money and maybe make a friend!